I am sure everyone must have heard about the NARS All Day Luminous Weightless Foundation that was launched earlier this year. There are mixed reviews about it; some people love it and some hate it. I love it although there are some features it has that annoy me a little bit but it’s nothing serious.The NARS Sheer Glow Foundation is definitely the most hyped foundation from NARS (and maybe in the beauty/blogging world) and I absolutely love it. I own both of them and I thought it would be useful to do a little comparison post. There are quite expensive so I think it is useful to see both of them side by side so you can decide for yourself what would suit you better. I am just going to put it out there; I really can’t decide which I like best. I still use both of them a lot depending on how my skin is feeling. 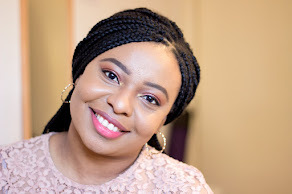 I tend to choose NARS All Day Luminous when I want a proper flawless full coverage beat face while I reach for NARS Sheer Glow for a more everyday natural beat face. I am thankful that they kept the shade names similar and my shade is Cadiz. 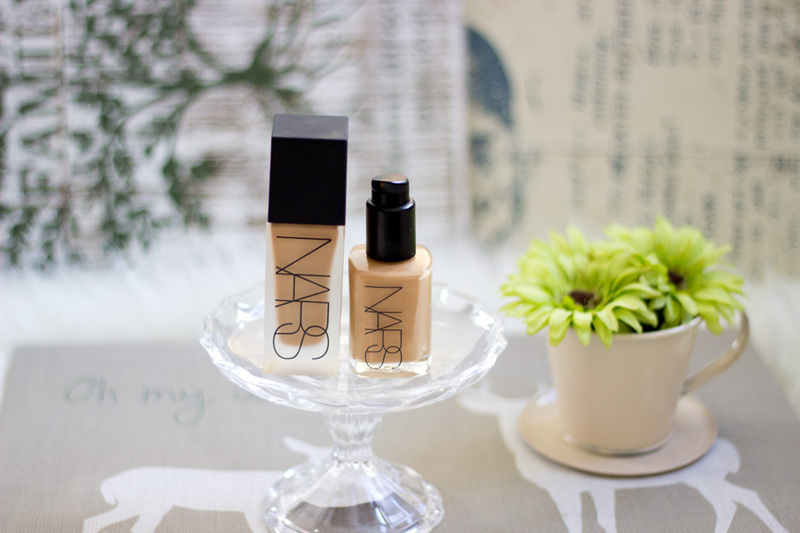 I have deep love for this foundation mainly because it was one of the first NARS products I tried out. It truly deserves all the hype it gets as it suits a lot of people. I always read the name as a glow that is sheer not as a foundation that’s sheer (if you get my drift). A lot of people assume it is sheer coverage because of the name but it is anything but sheer. 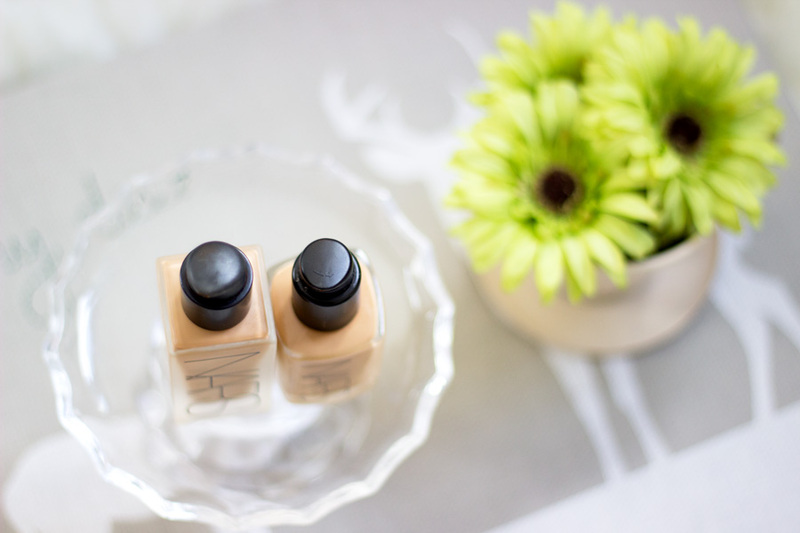 It is at least a medium buildable coverage foundation that gives you such a nice natural finish. It really covers my blemishes which have the tendency of peeking through some foundations unless I use a concealer. I have used a couple of brushes and my fingers to apply this foundation but my fingers, beauty blender and any buffing brush (Real Techniques or Sephora Multi Tasking Brush) does the job really well. Its longevity is impressive although I always use a primer and set with a powder. It has a satin finish so it really suits many people and I am pleased it is not a dewy finish. One thing I like about it is it never looks cakey no matter how much I cake it on; it always has that lovely luminous natural finish. I was contemplating buying this foundation and I was dilly dallying about it as I already have an overflowing Muji drawer of foundations. However, when I watched and read a couple of reviews from YouTubers and Bloggers who have similar skin types to me, I just hotfooted my way to Space NK. It was love at first sight and I could not wait to try it. It gives the perfect flawless finish ever and I love it. Having used it for well over a month, I think it is not as easy to blend as the NARS Sheer Glow because it sets really fast. You need to learn how to work this for it to work suitably. I feel the Beauty Blender gives the best results although it somehow “eats” up some of the coverage but it delivers the most amazing flawless finish. It sets to an almost matte finish (I would say a very velvety/demi-matte finish) and it looks very flattering in photos/videos. 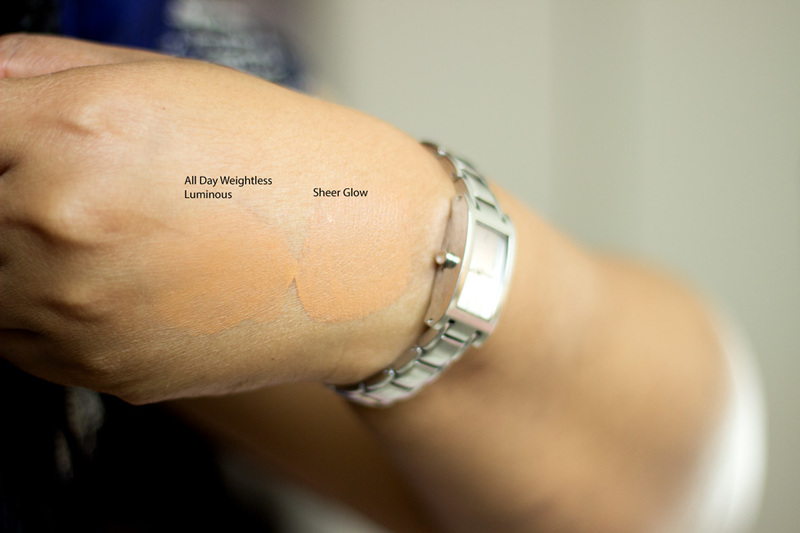 It offers medium to full coverage but tending to more of a fuller coverage. You only need few drops/pumps of this foundation but I find that it looks a little cakey if you build it up too much. 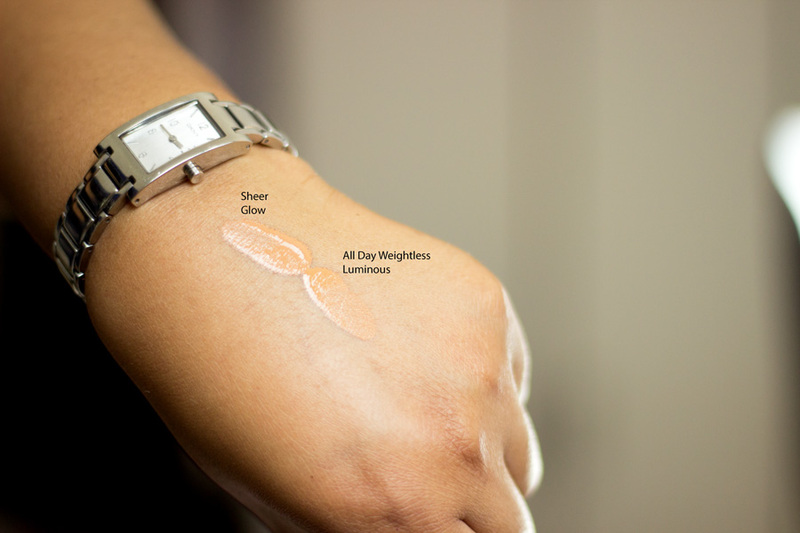 I don’t know about you but when I use it, it does not look as natural as the Sheer Glow so I think it is more suited for outings, etc. 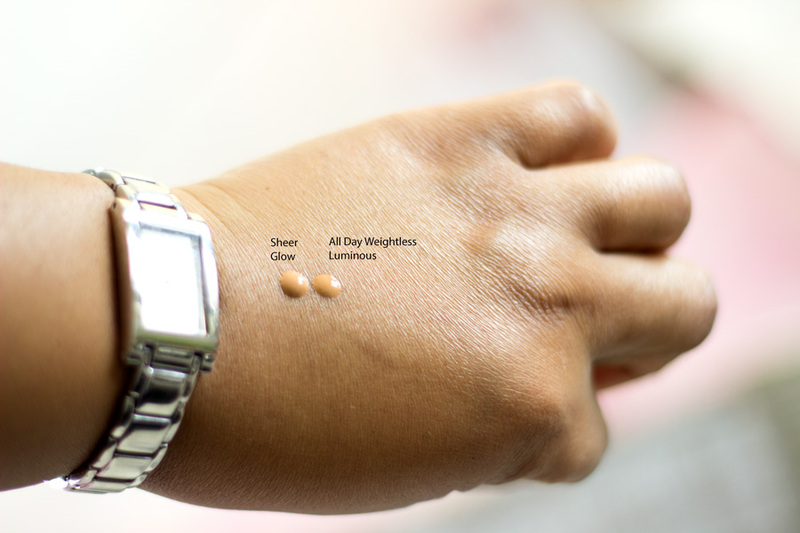 You can still sheer out the coverage and use it for everyday use which I do but it is a little more hassle. It is such a dream to apply and blends really easily with different tools. It has a satin finish which makes it really suitable for many skin types as it’s not too matte or too dewy. It just sits perfectly between the two spectrums. I find that it may look cakey if you try to build/apply too much but you really don’t have to because the coverage is outstanding. I have not noticed any creasing at all with this foundation which is brilliant! I have noticed some slight creasing near my laugh lines which is a little annoying so I always apply with a light hand around that area. Combination/Oily Skin (It may cling to dry patches on dry skin but can be remedied by moisturising and using a smoothing primer. I already mentioned earlier that I can’t seem to decide which I love best because it is incredibly hard for me. I love both foundations equally even though they are very different to each other. 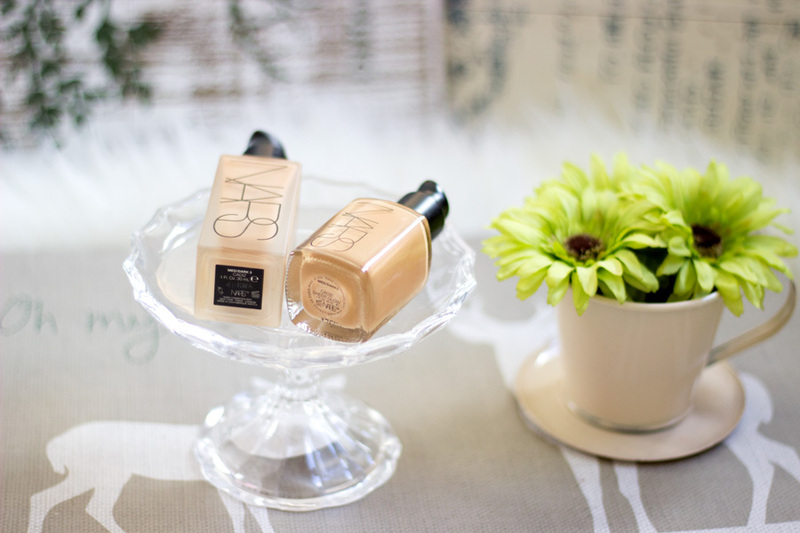 I tend to use NARS Sheer Glow on a more daily basis for a natural look. When my face is not feeling 100%, I reach for my NARS All Day Luminous because it always puts everything back in shape. I am running low on my Sheer Glow and I am definitely making a repurchase because that’s how much I love it! That’s it folks!! 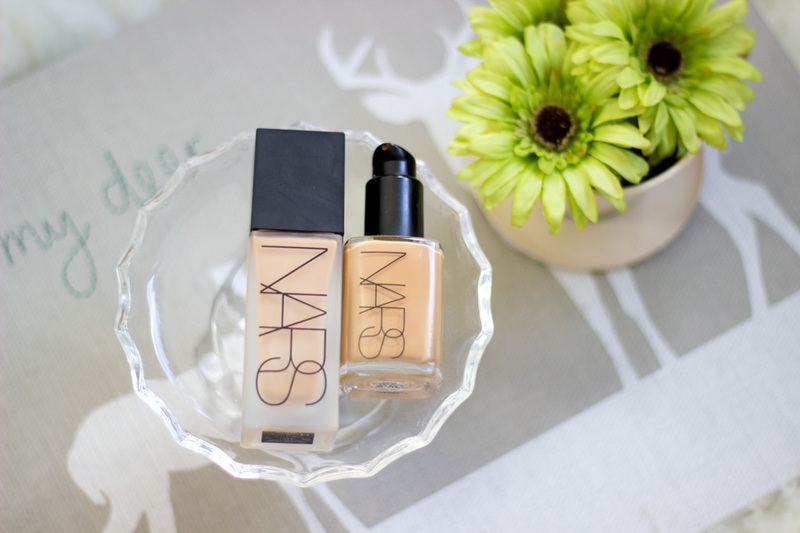 Have you tried any of these NARS foundations and which do you prefer? thanks for doing this comparison! very good and helpful.